It is a system of surveying in which sides of various triangles are measured directly in the field and NO angular measurements are taken. The preliminary inspection of the area to be surveyed is called reconnaissance. The surveyor inspects the area to be surveyed, survey or prepares index sketch or key plan. Walk the whole area and thoroughly examine the ground, note the position of boundaries, road, and river etc., various difficulties to chain lines, select stations, and prepare neat sketches called index sketches or key plan. Stations are marked with ranging rod, or wooden peg, driving a nail or spikes if hard surface, or embedding stone with a cross mark. After marking the station should be referenced i.e. located by measurement called ties taken from 3 permanent points which are easily identified such as corner of building. 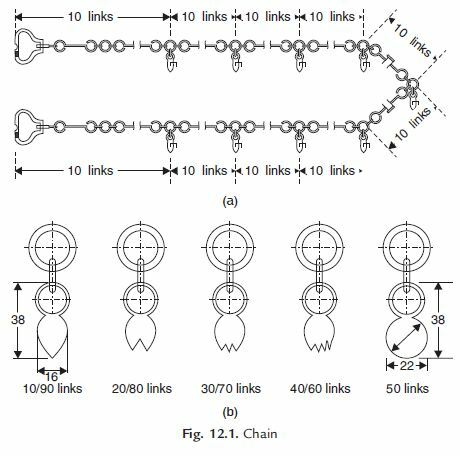 After the preliminary work, chaining is started from base line and carried throughout all the line of the framework continuously. So chain is laid and kept lying, offset are taken to locate the nearby details. Make ranging wherever necessary. Measure the change and offset and enter in the field book. Since the triangle is a simple plane geometrical figure, it can be plotted from the measured length of its sides alone; therefore, the principle of chain survey is Triangulation. In chain surveying, a NETWORK of TRIANGLES is preferred. Preferably all the sides of a triangle should be nearly equal having each angle nearly 60 to ensure minimum distortion due to errors in measurement of sides and plotting. Generally such an ideal condition is not practical always. Usually attempt should be made to have WELL CONDITIONED TRIANGLES in which no angle is smaller than 30 and no angle is greater than 120. 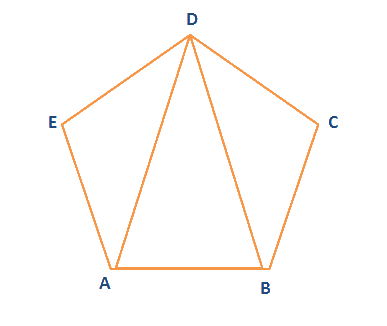 Let ABCDE be the given field whose area is to be measured, fix the pegs at A, B, C, D & E.
Divide area into three triangles ADE, ABD and BCD by joining AD and BD. Measure the lengths AB, BC , CD, DE, EA, AD and BD. Calculate the area of the triangles. The sum of the areas of the three triangles is the area of the given field. Main stations are the end of the lines, which command the boundaries of the survey, and the lines joining the main stations re called the main survey line or the chain lines. Subsidiary or the tie stations are the point selected on the main survey lines, where it is necessary to locate the interior detail such as fences, hedges, building etc. A tie line joints two fixed points on the main survey lines. 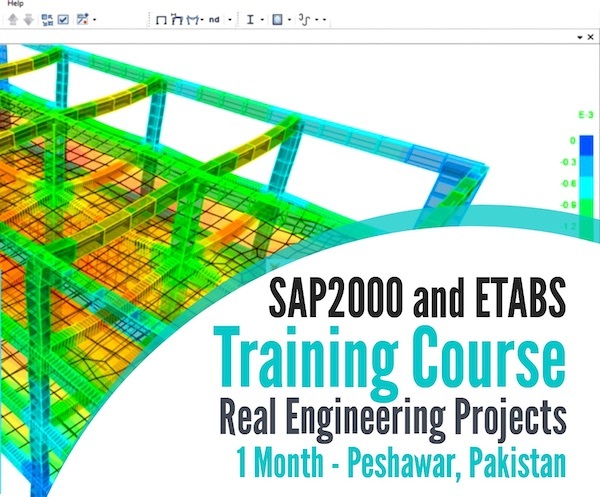 It helps to checking the accuracy of surveying and to locate the interior details. The position of each tie line should be close to some features, such as paths, building etc. It is main and longest line, which passes approximately through the center of the field. All the other measurements to show the details of the work are taken with respect of this line. A check line also termed as a proof line is a line joining the apex of a triangle to some fixed points on any two sides of a triangle. A check line is measured to check the accuracy of the framework. The length of a check line, as measured on the ground should agree with its length on the plan. The measurements are taken at right angle to the survey line called perpendicular or right angled offsets. The measurements which are not made at right angles to the survey line are called oblique offsets or tie line offsets.